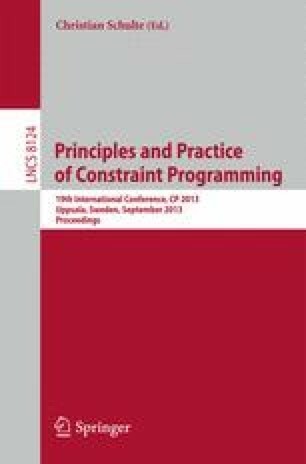 This paper introduces a propagator which filters a conjunction of difference constraints and an AtMostNValue constraint. This propagator is relevant in many applications such as the Shift Minimisation Personnel Task Scheduling Problem, which is used as a case study all along this paper. Extensive experiments show that it significantly improves a straightforward CP model, so that it competes with best known approaches from Operational Research.